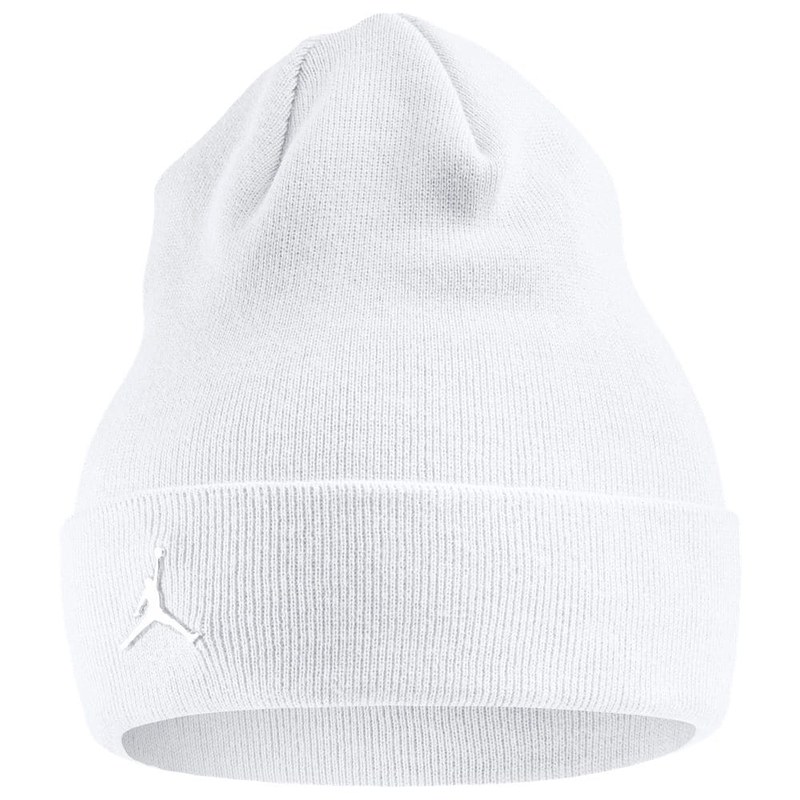 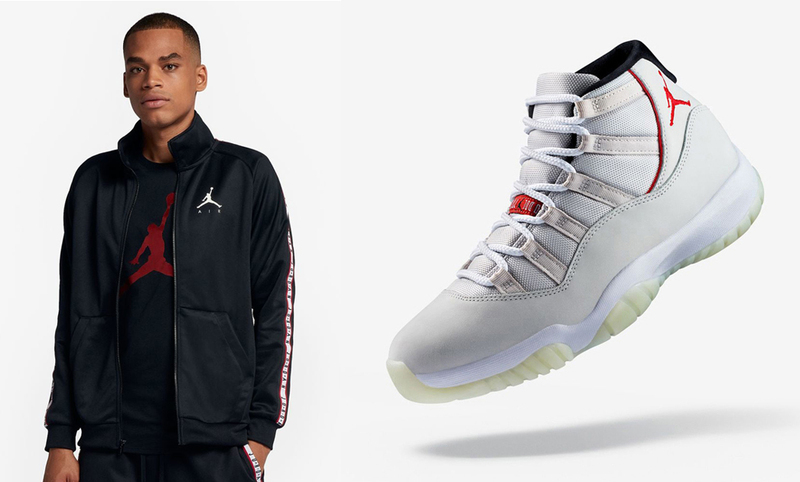 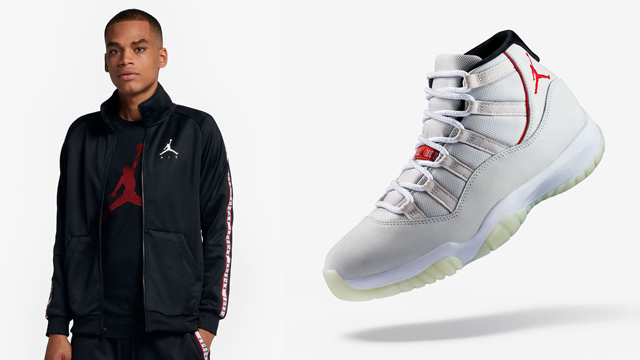 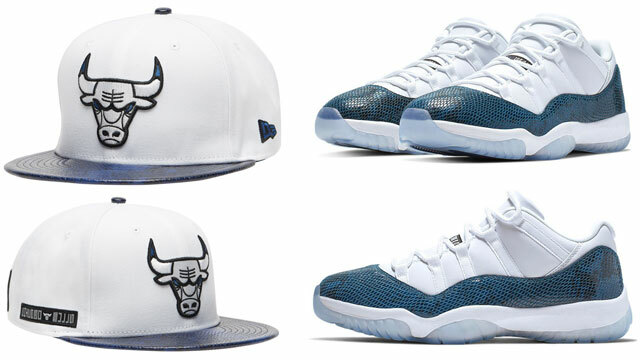 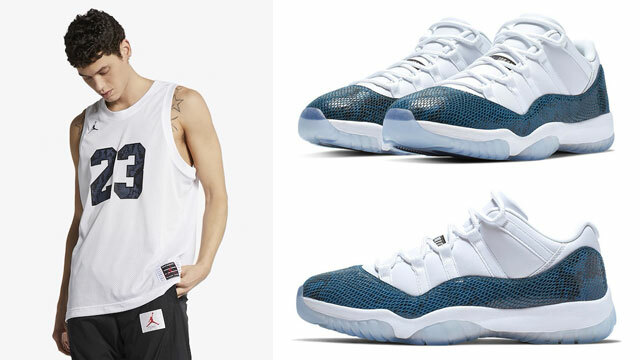 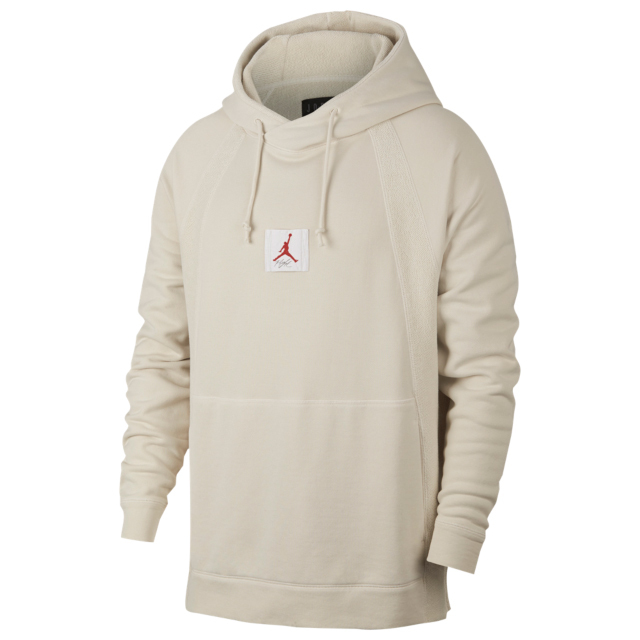 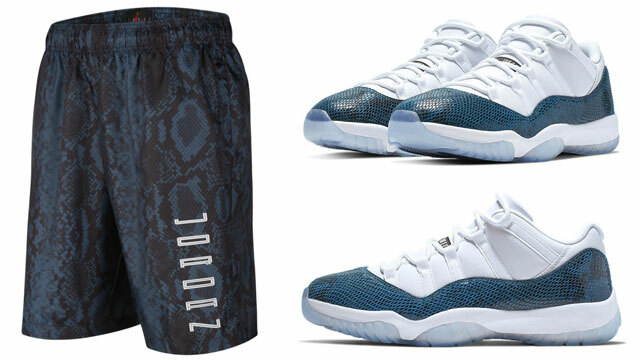 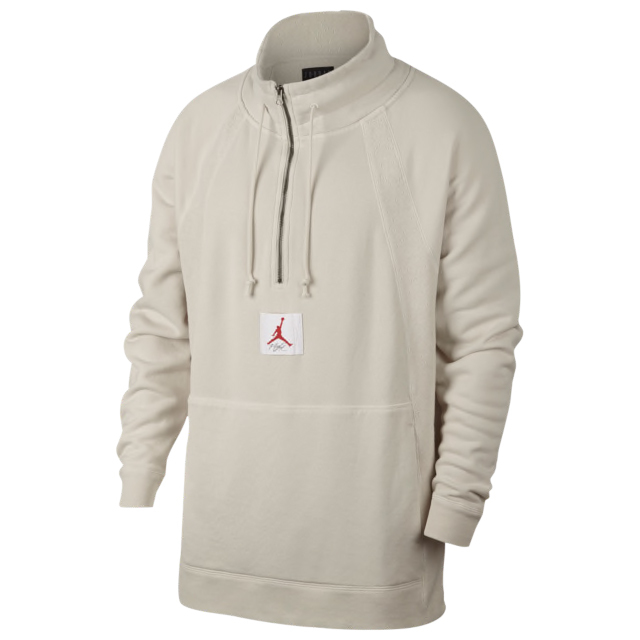 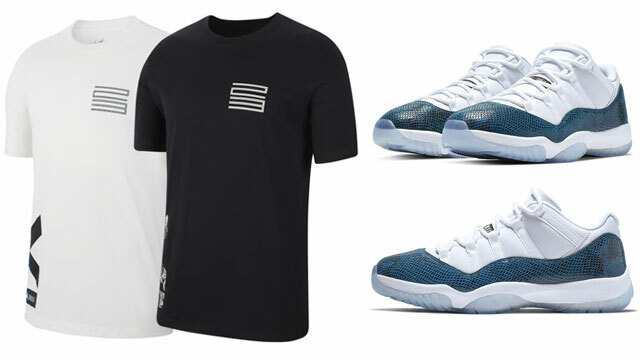 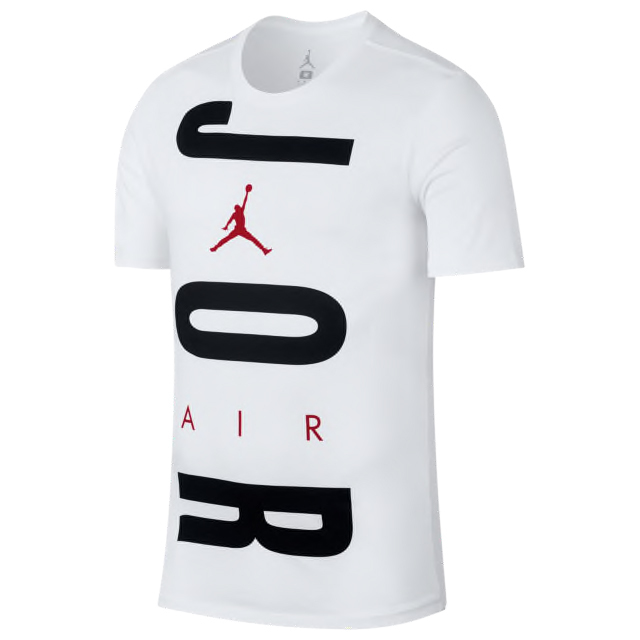 Inspired by MJ’s pro uniform, the Jordan Sportswear Jumpman Tricot Track Jacket and Pants set is the perfect clothing combo to complement the Air Jordan 11 “Platinum Tint” sneakers during the cooler seasons. 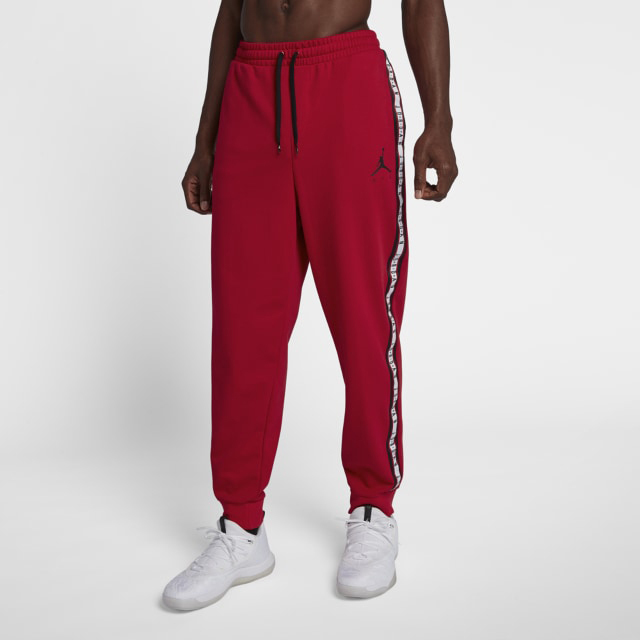 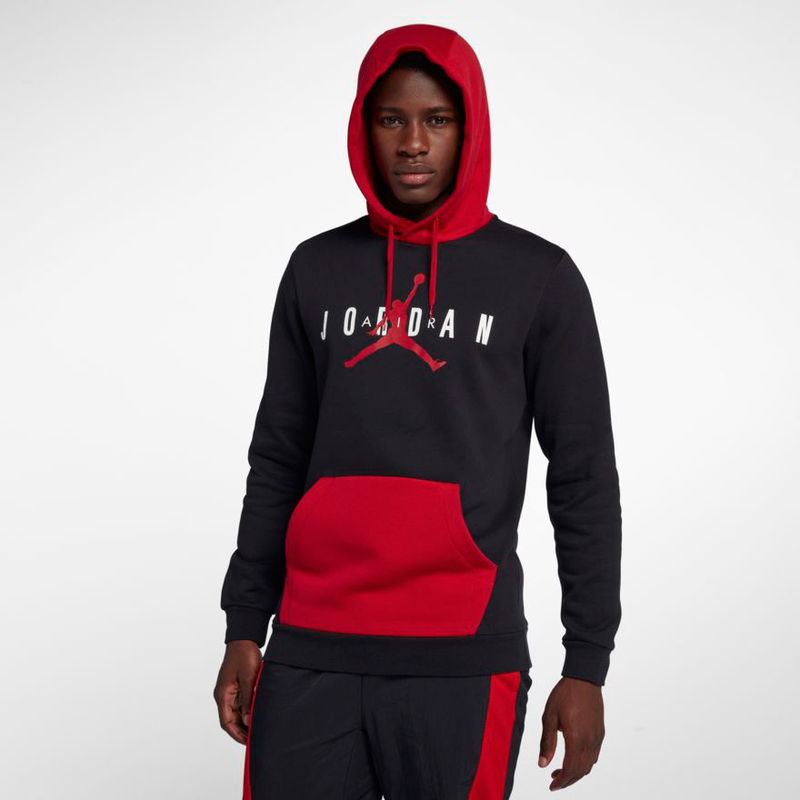 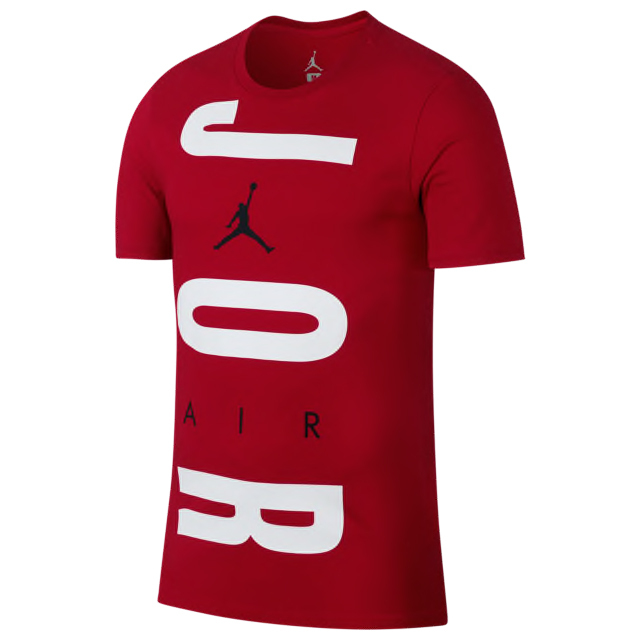 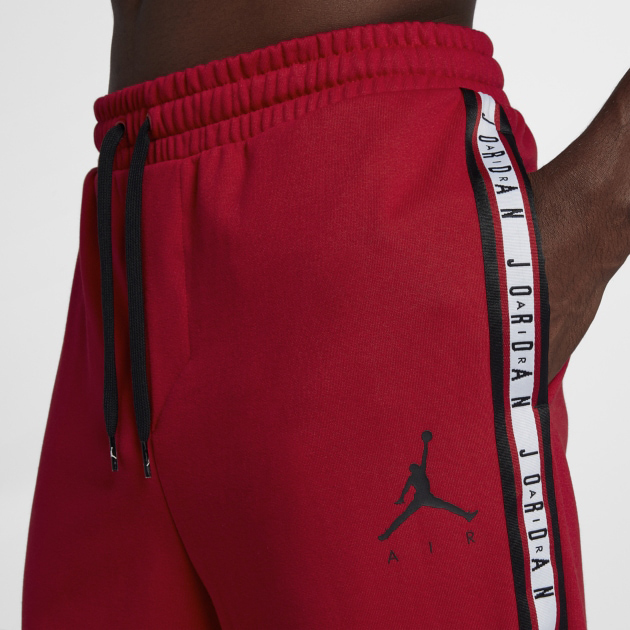 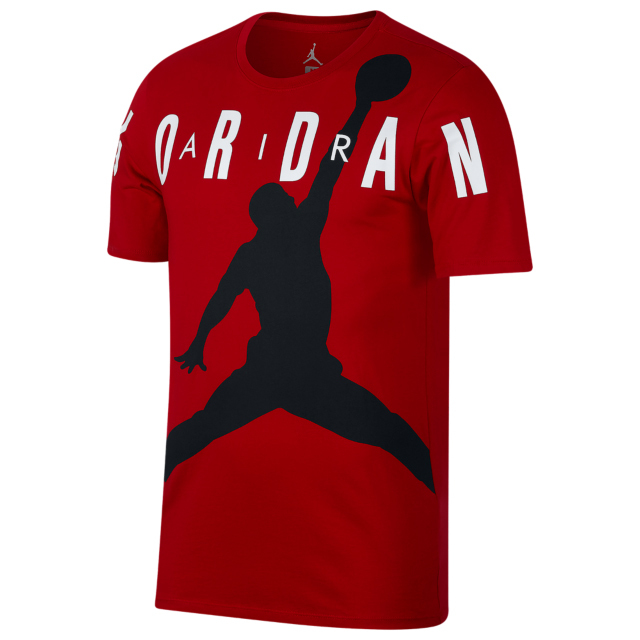 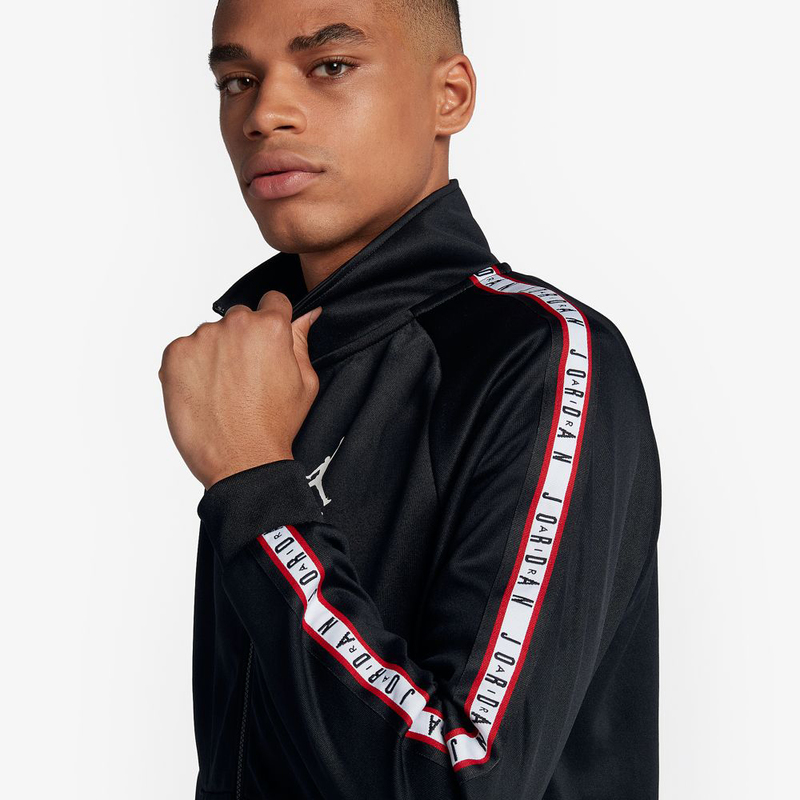 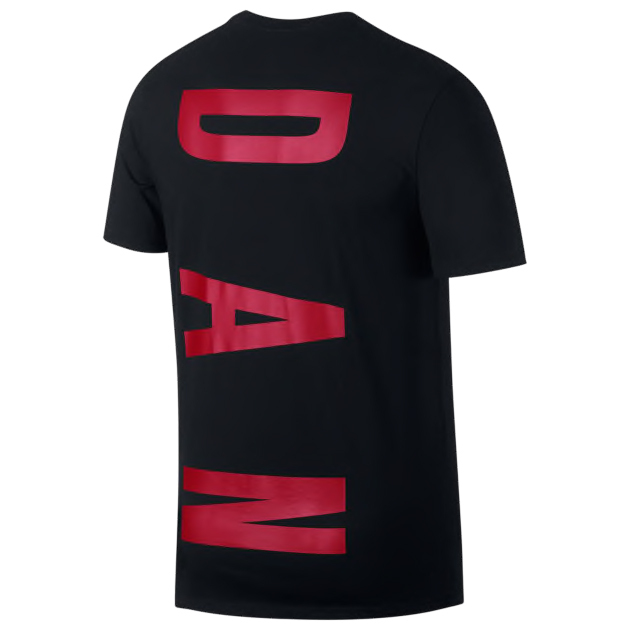 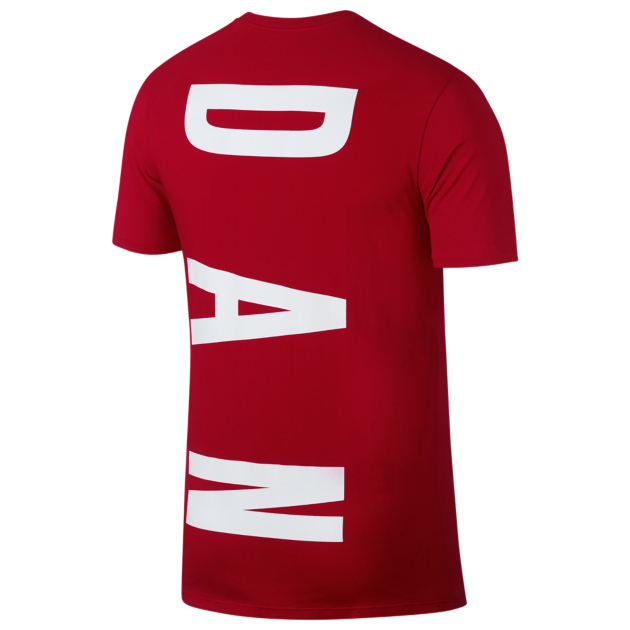 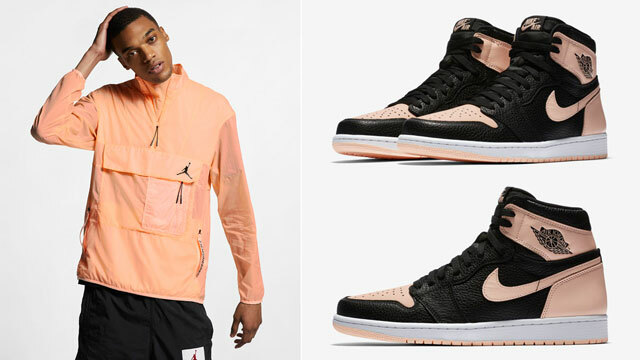 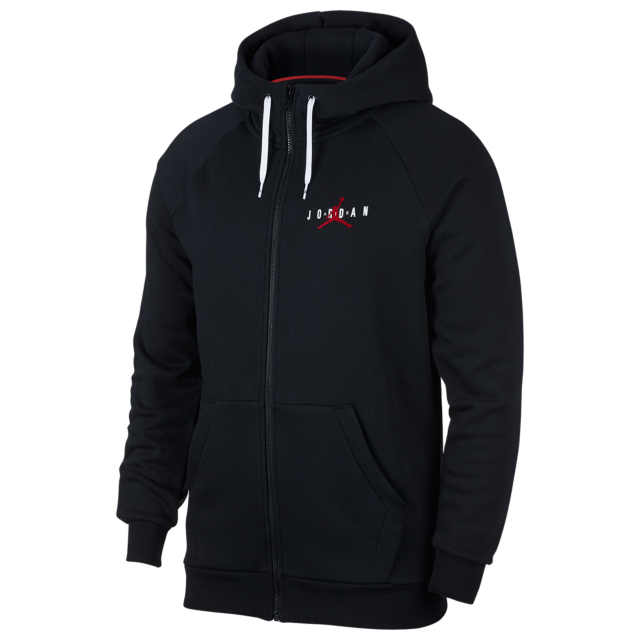 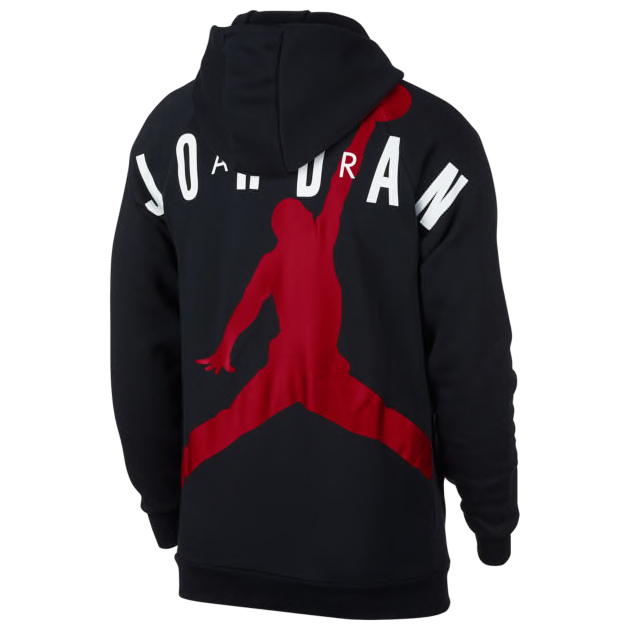 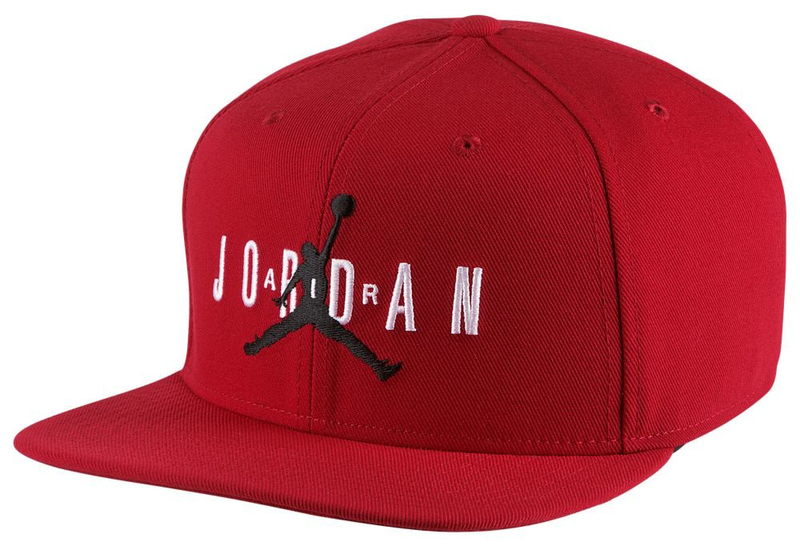 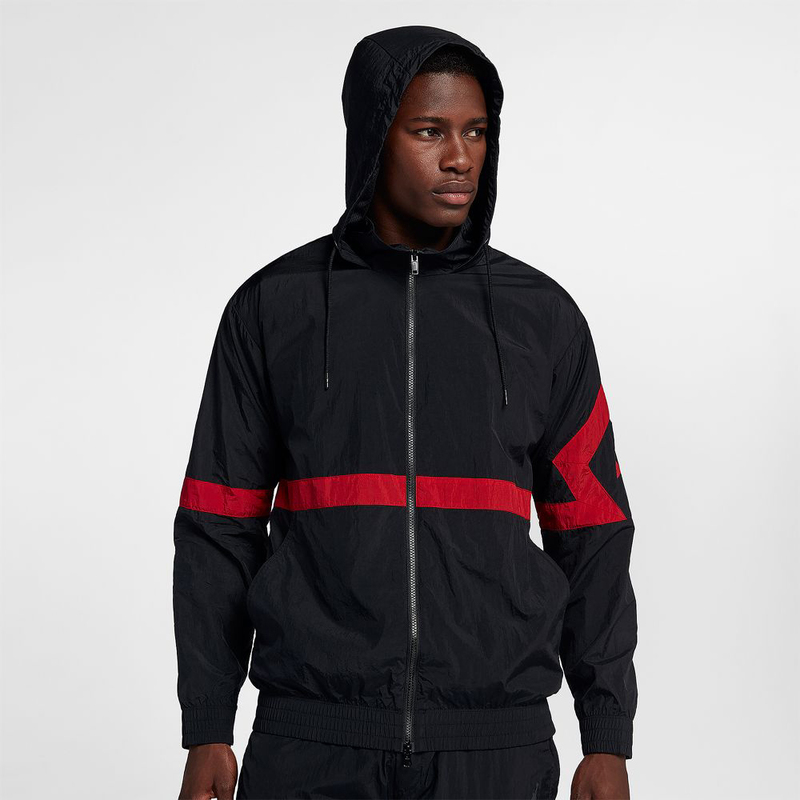 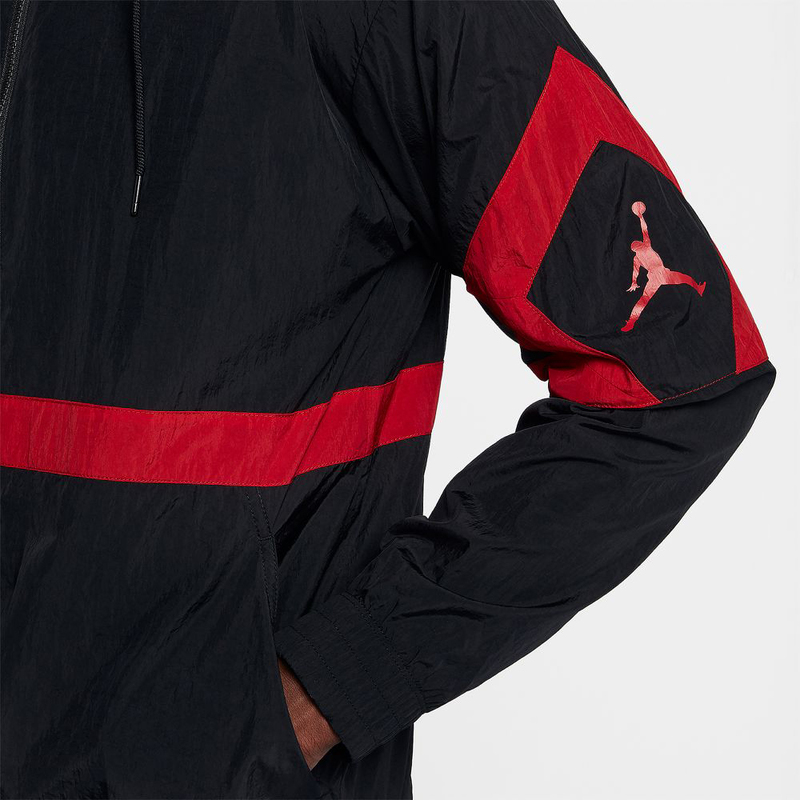 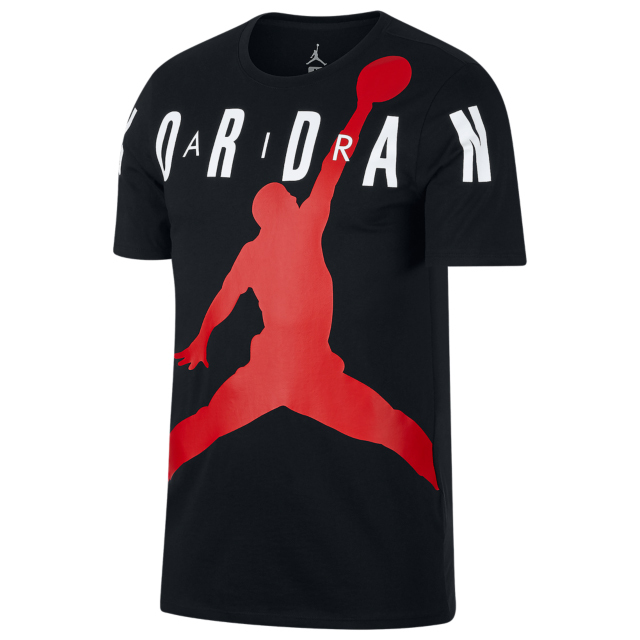 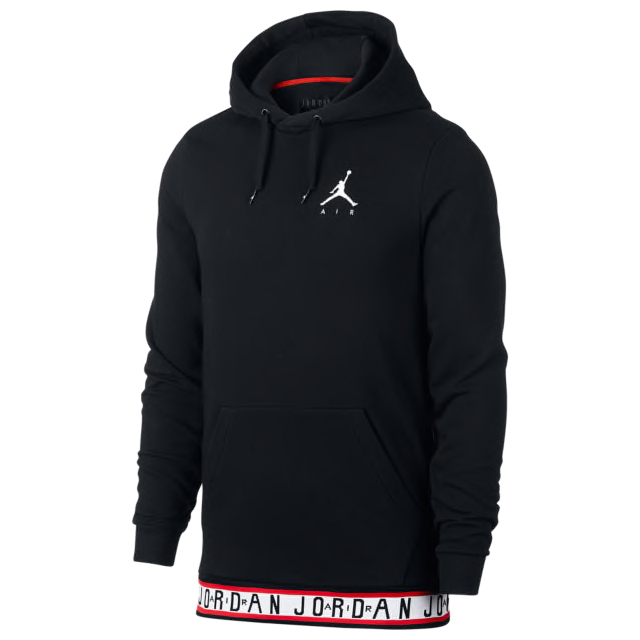 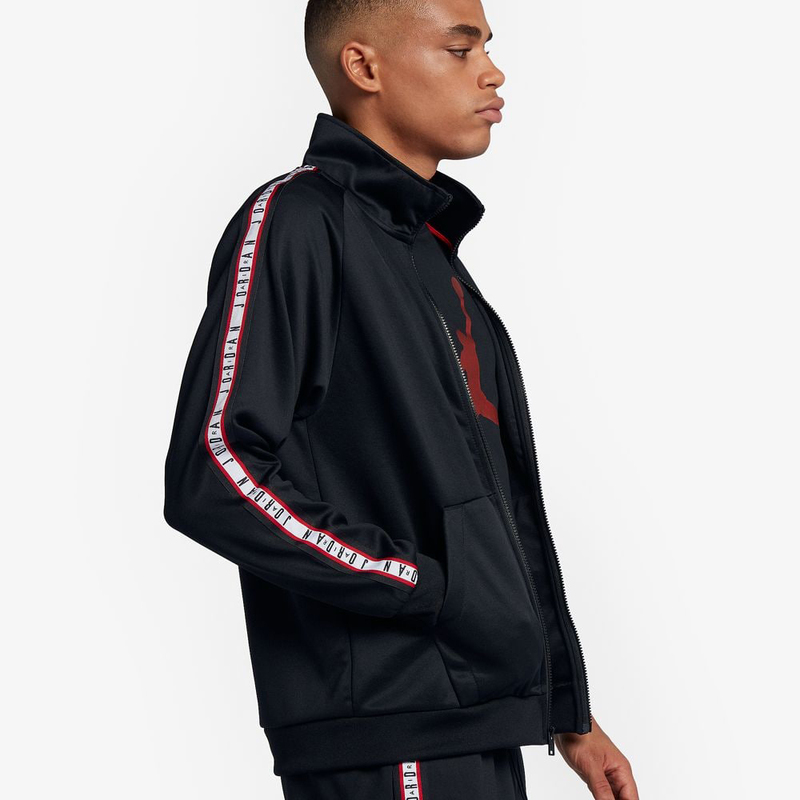 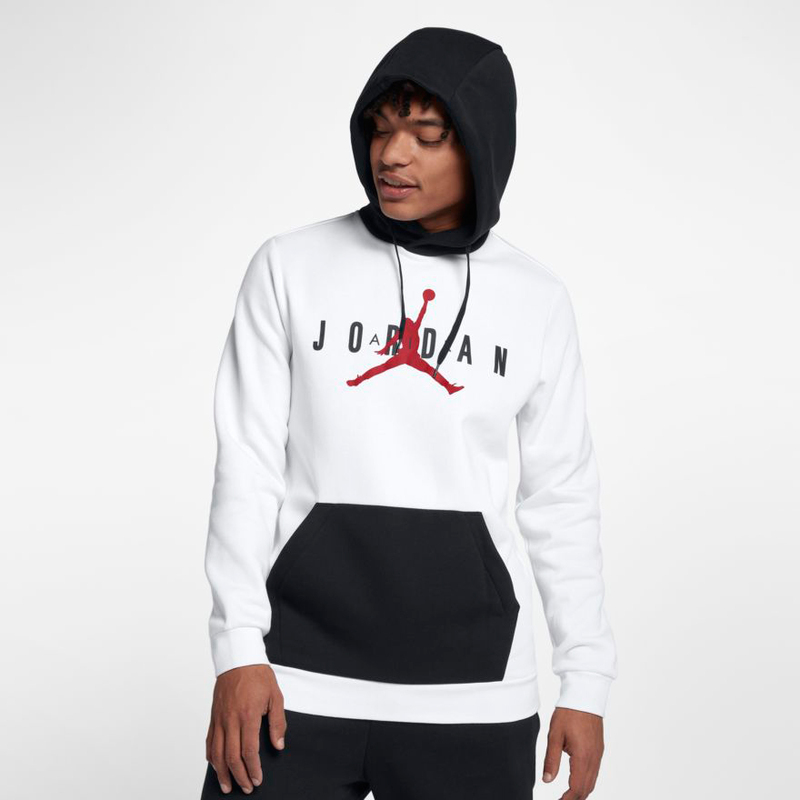 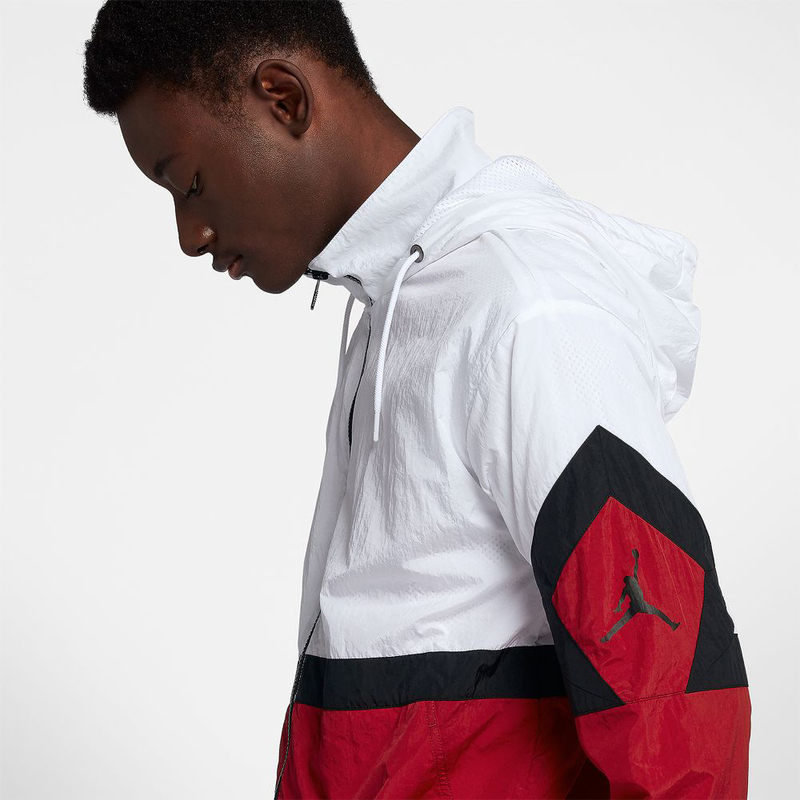 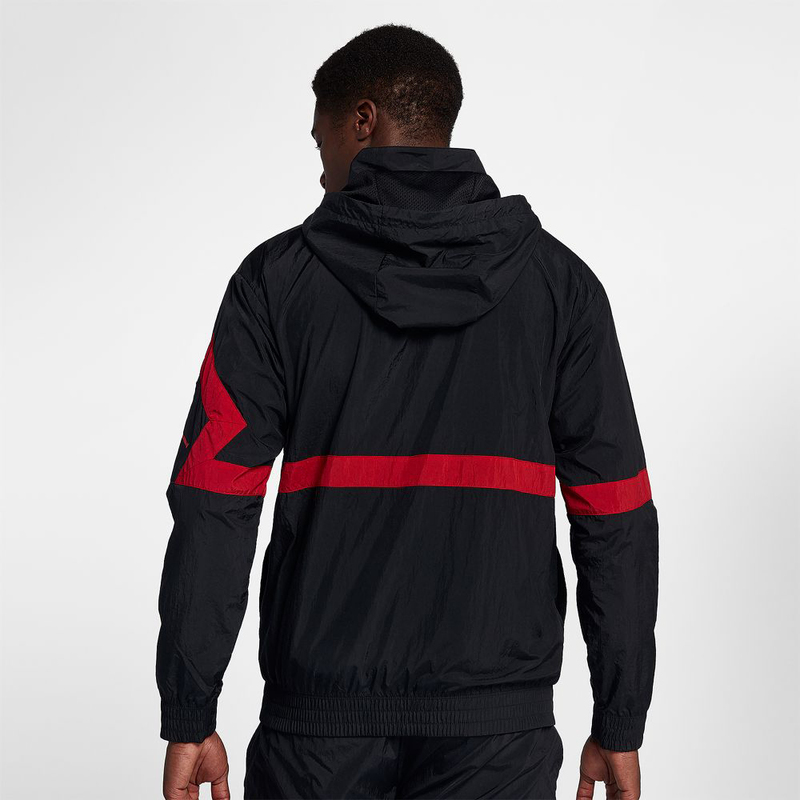 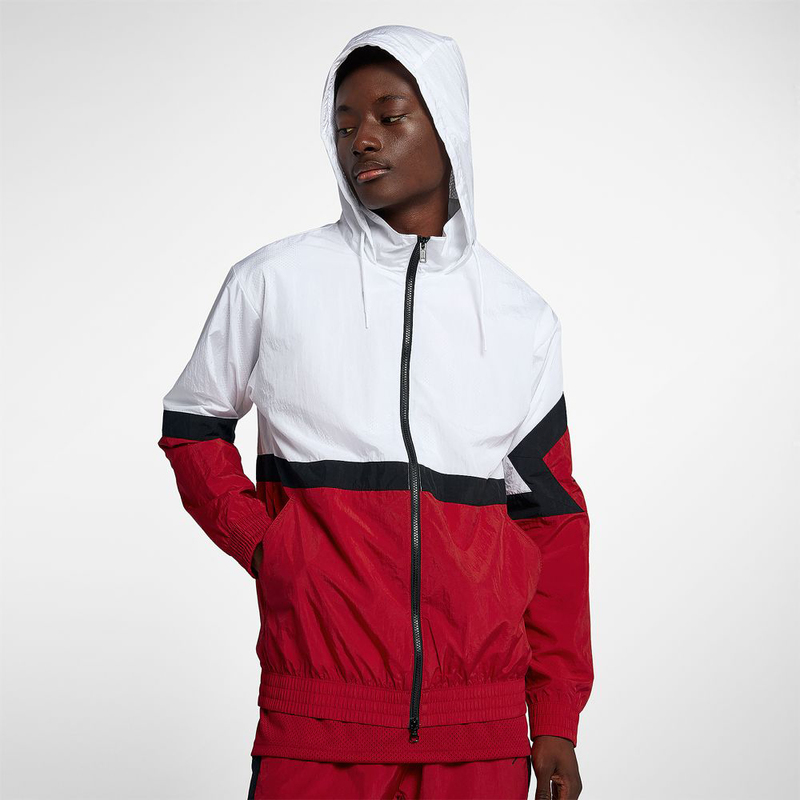 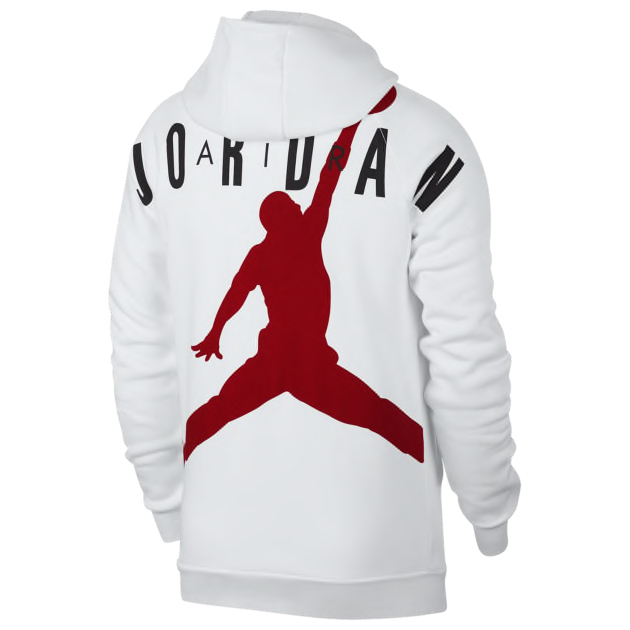 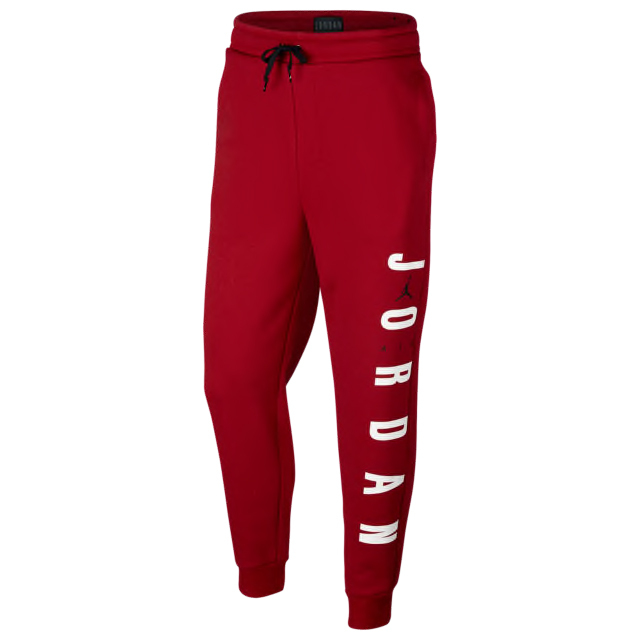 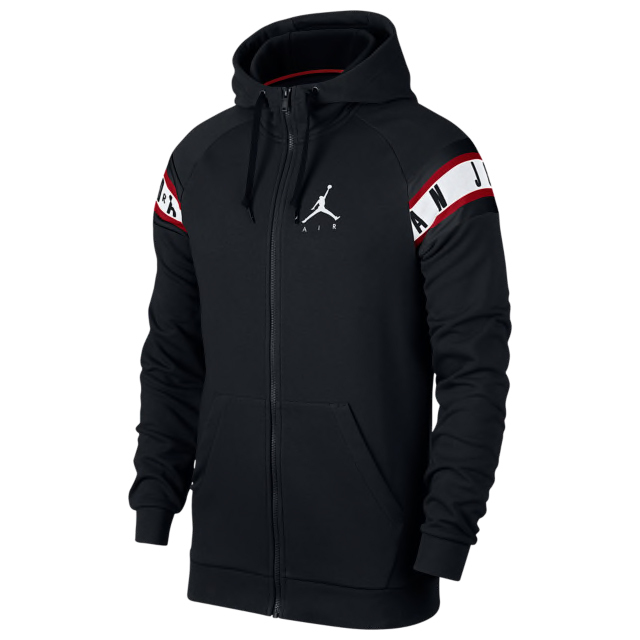 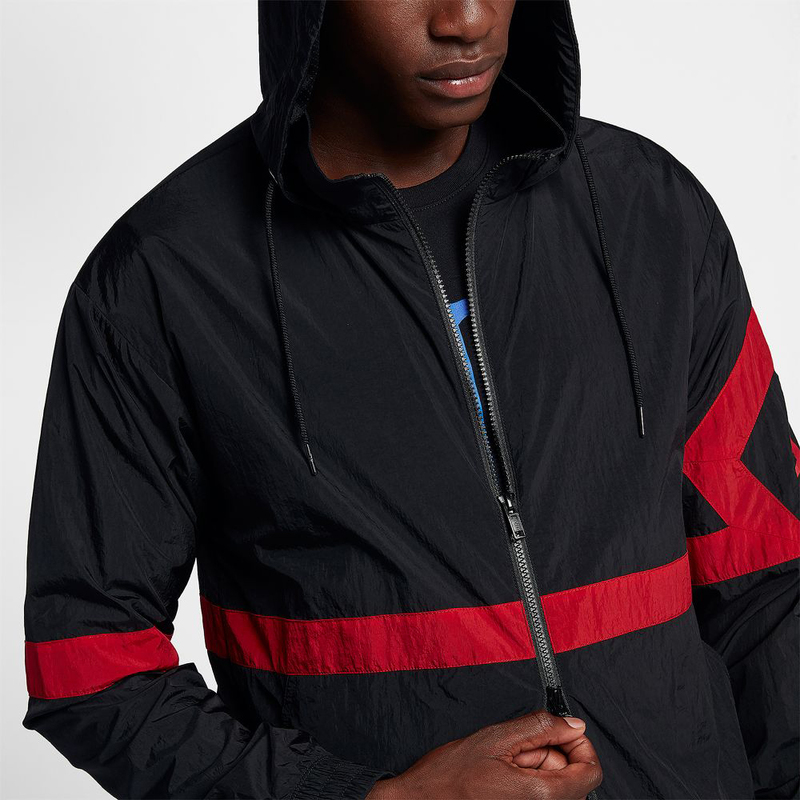 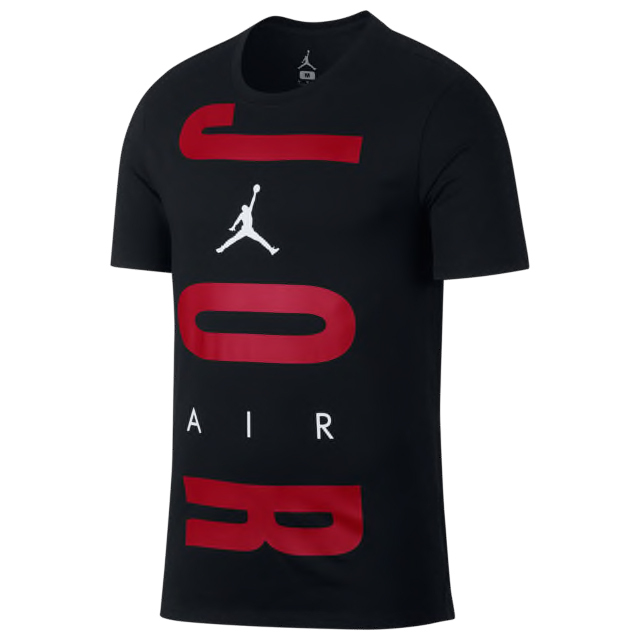 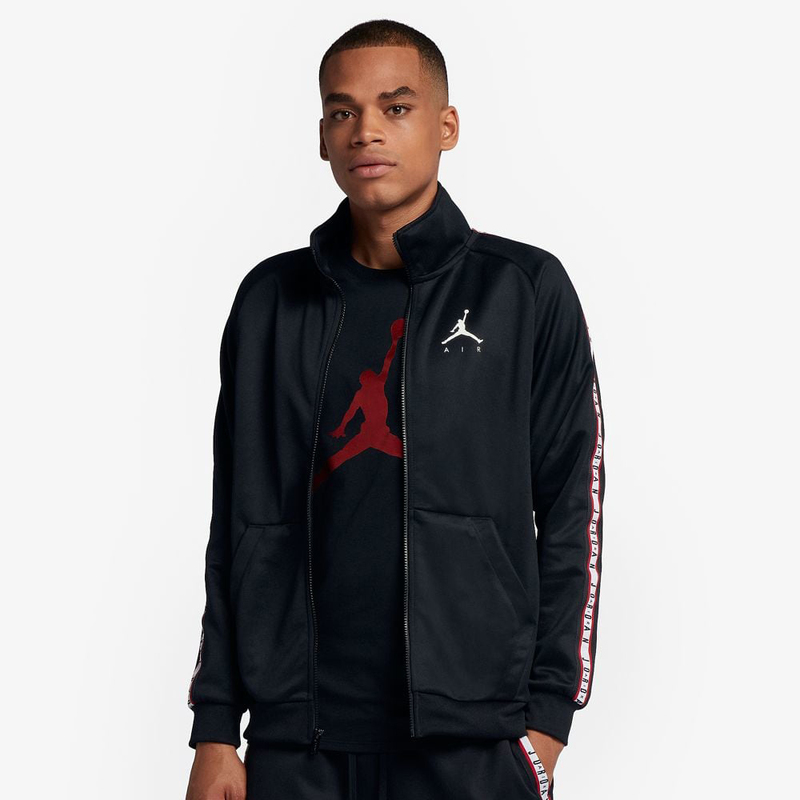 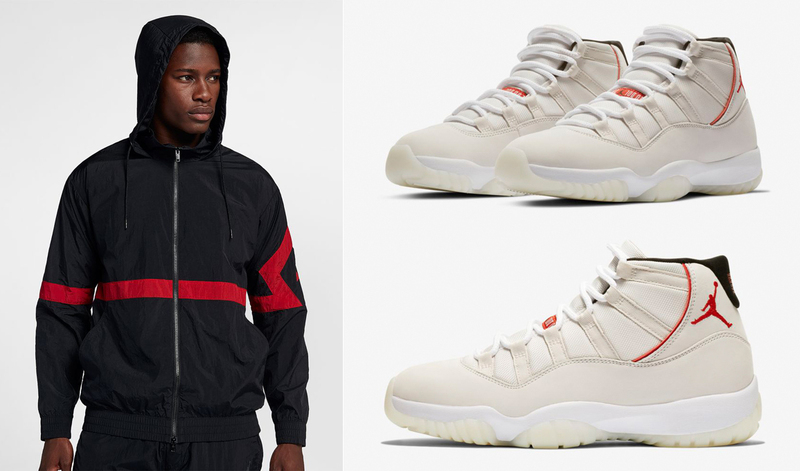 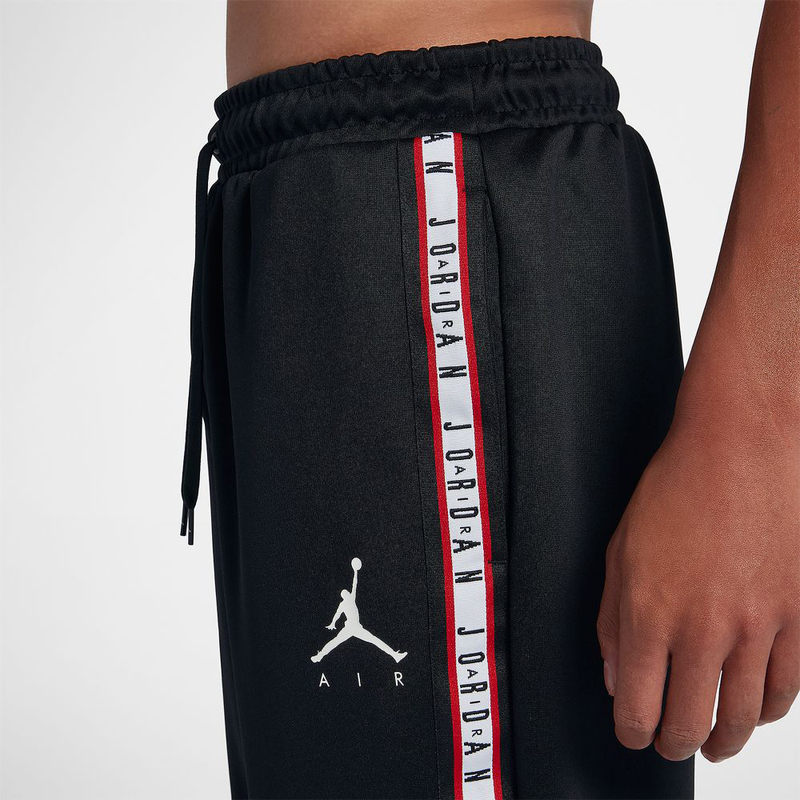 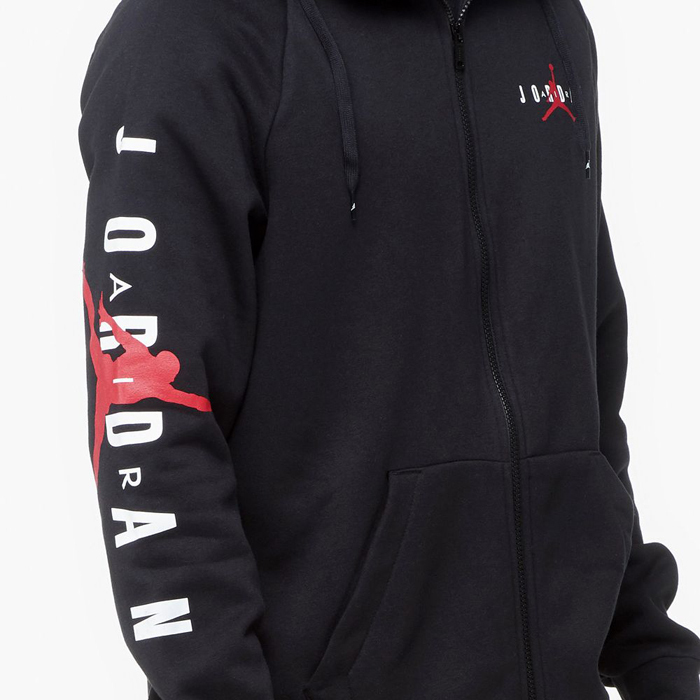 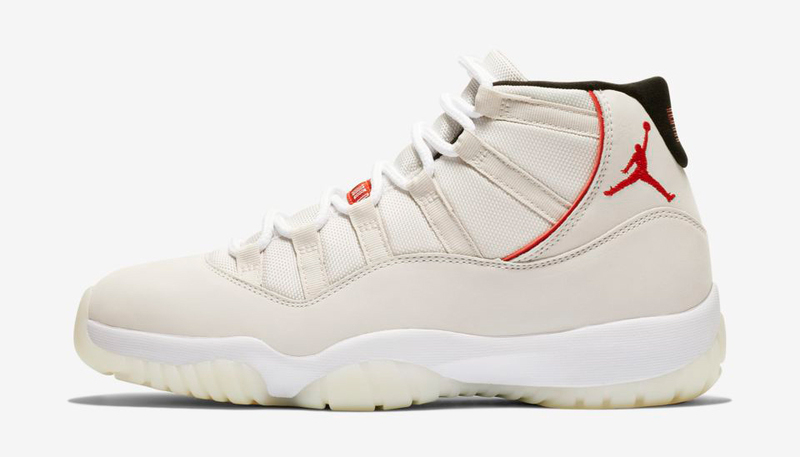 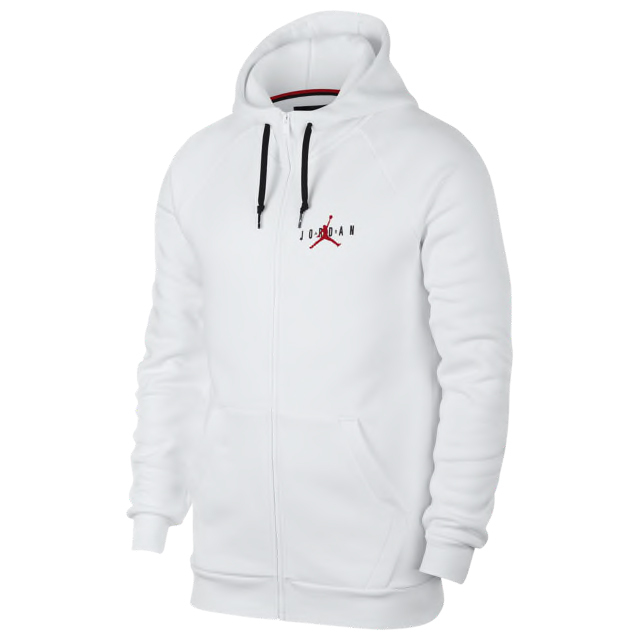 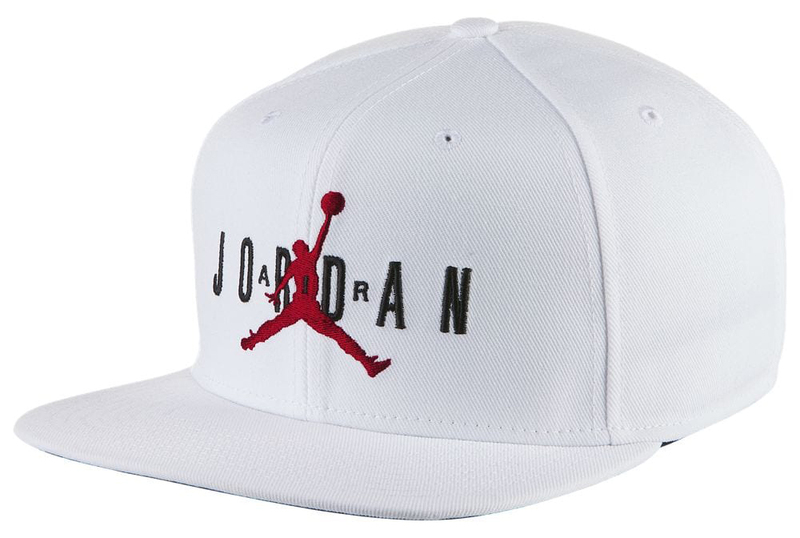 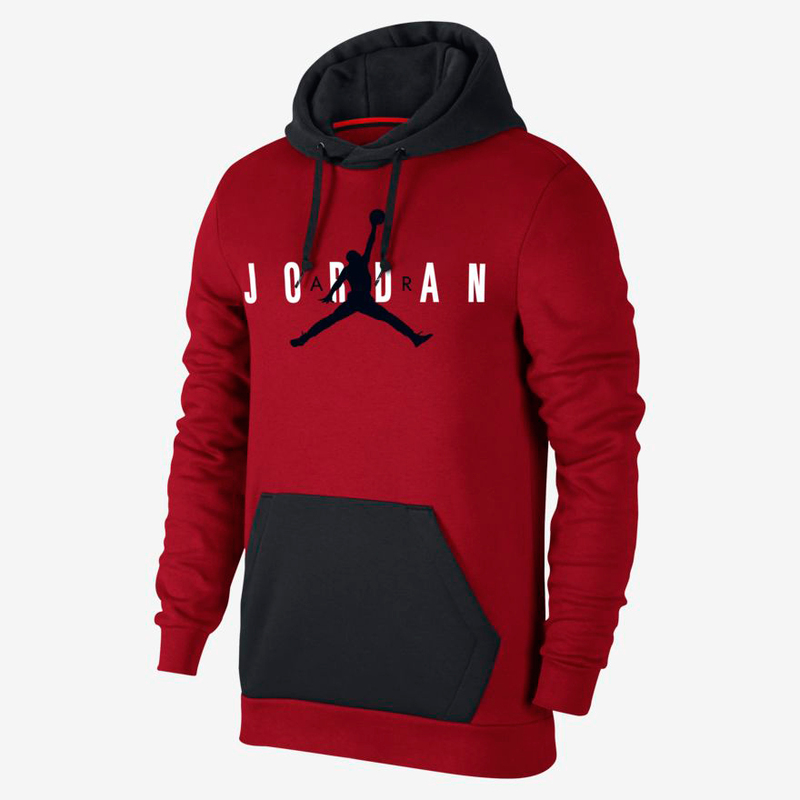 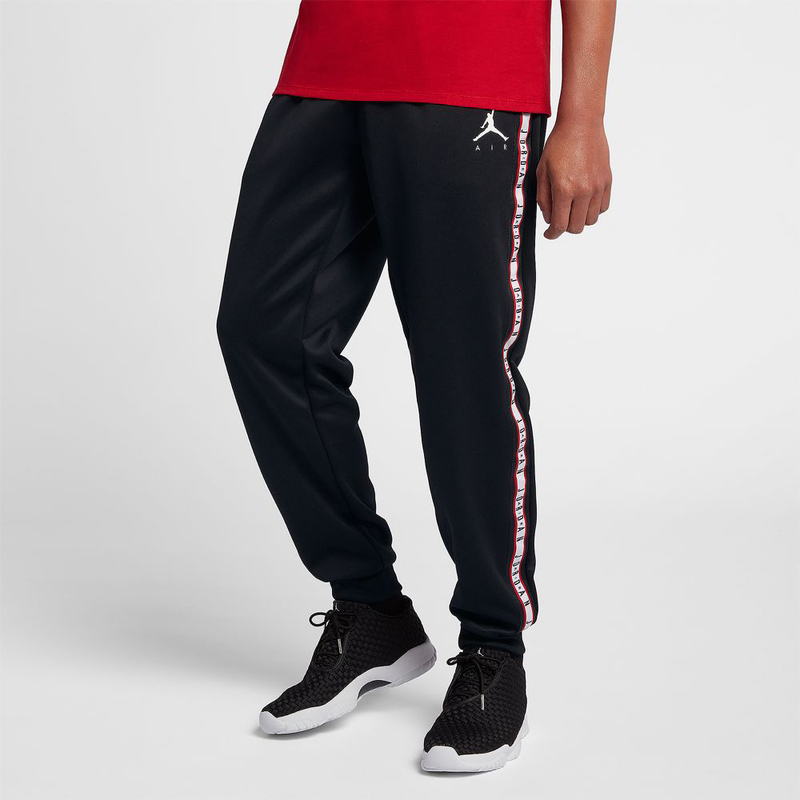 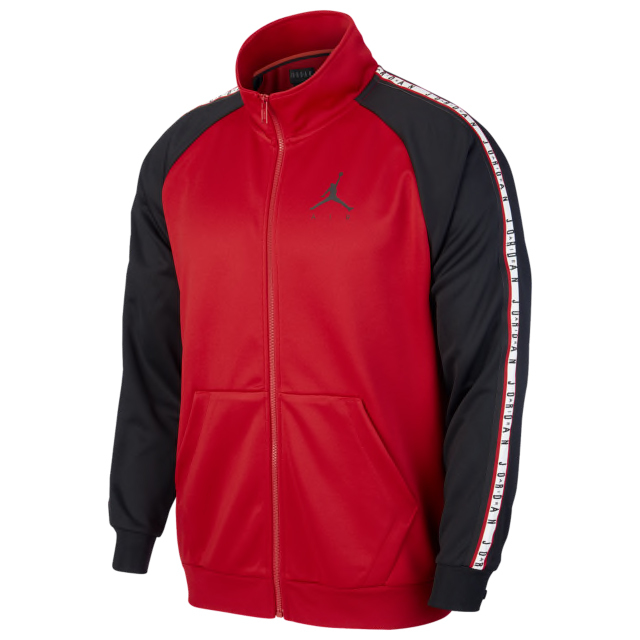 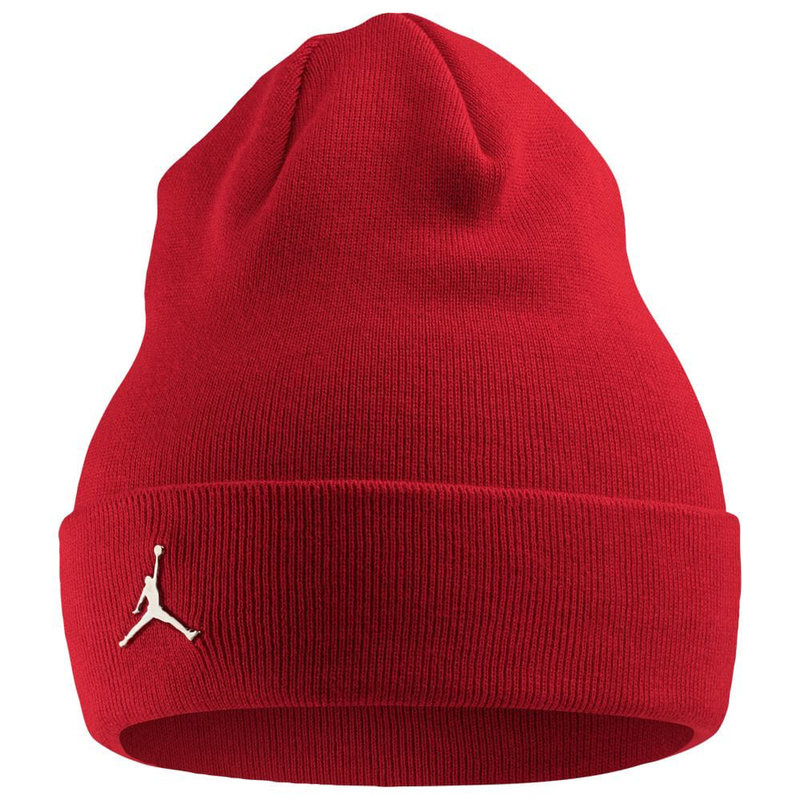 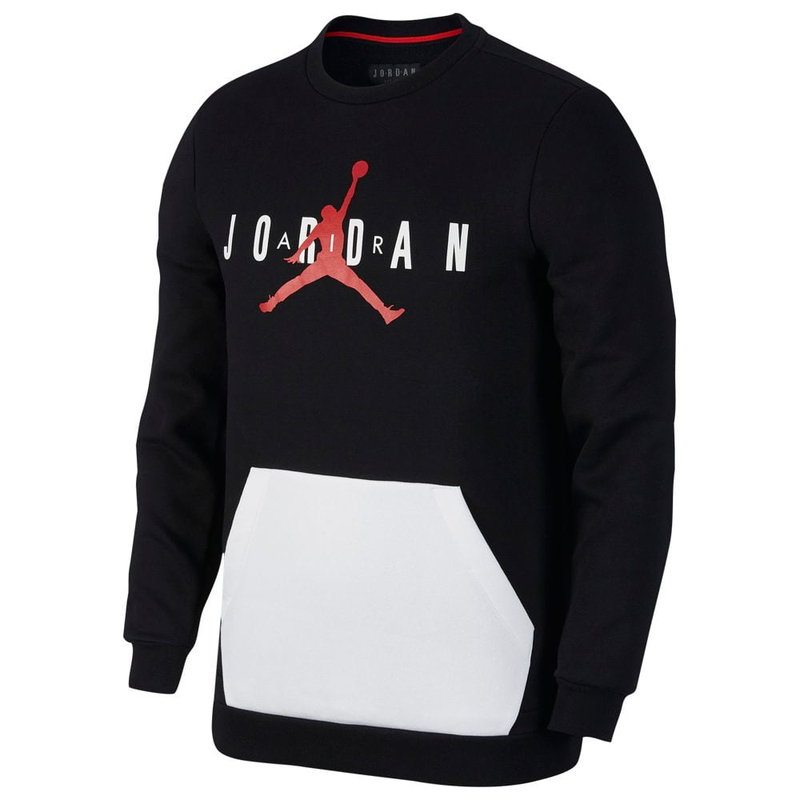 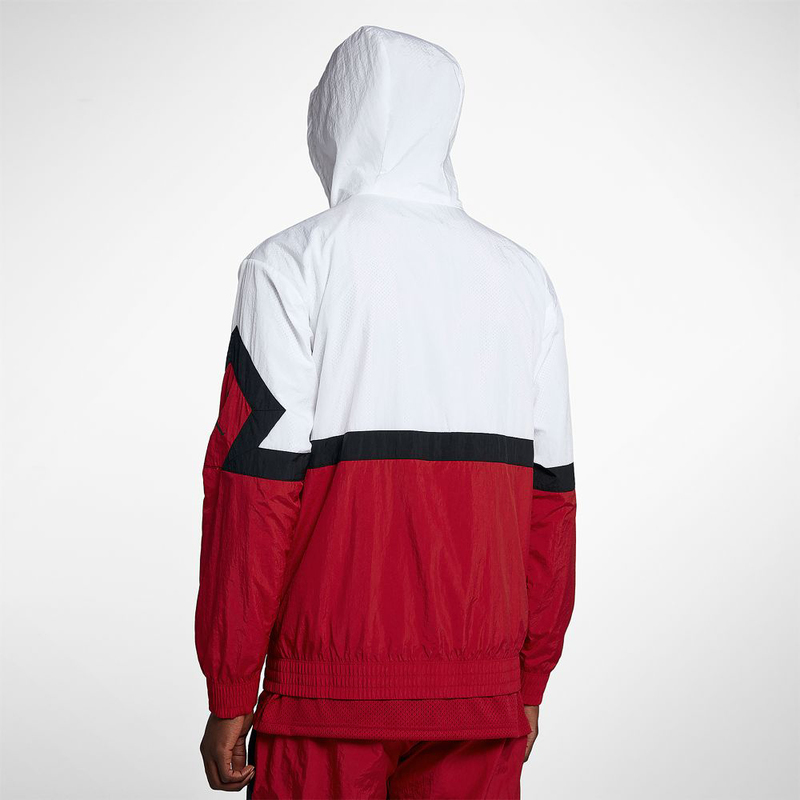 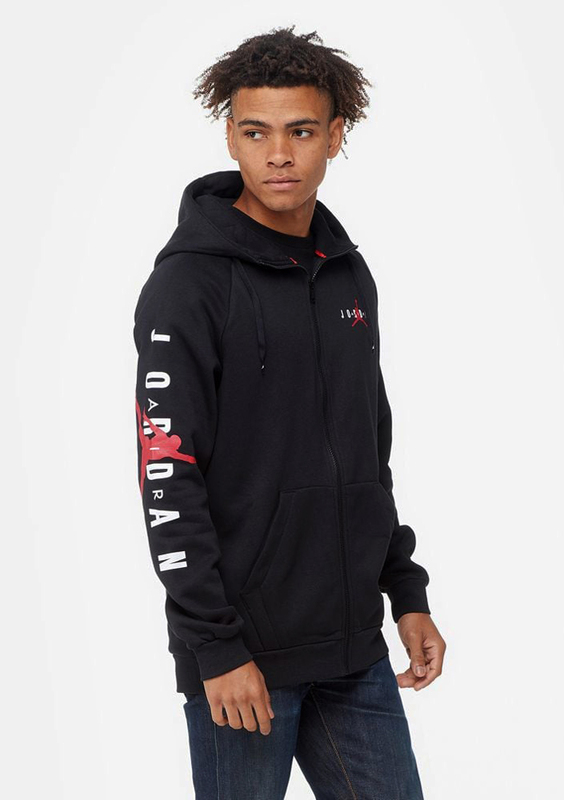 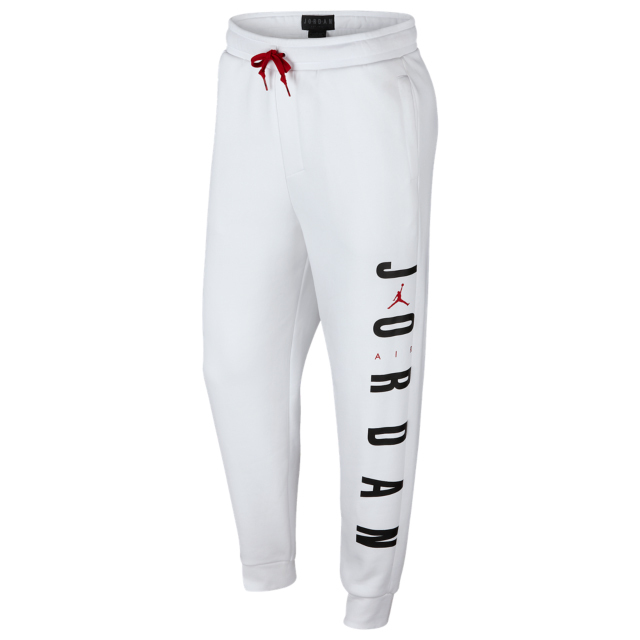 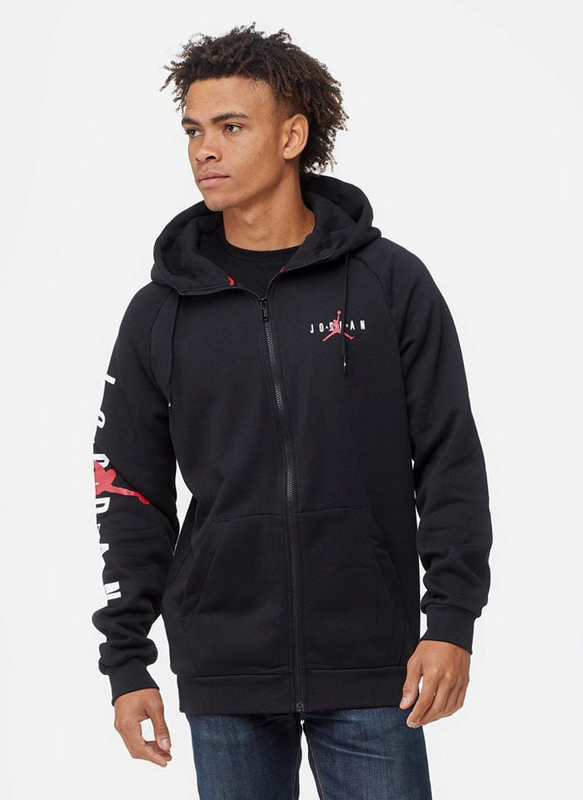 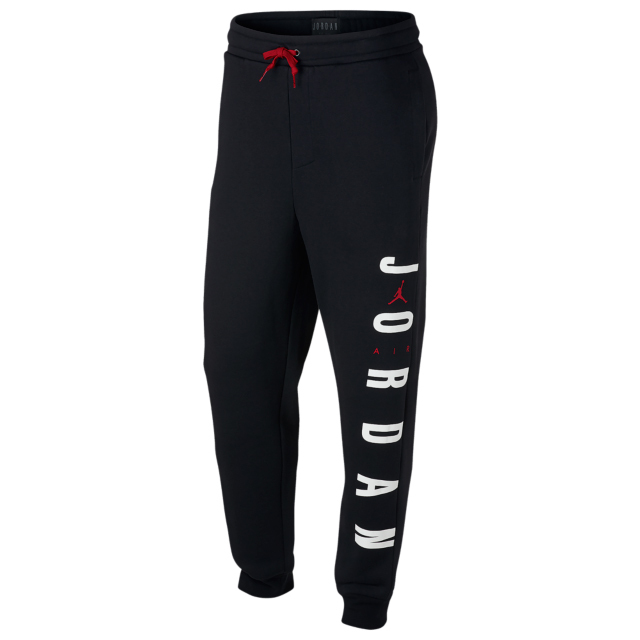 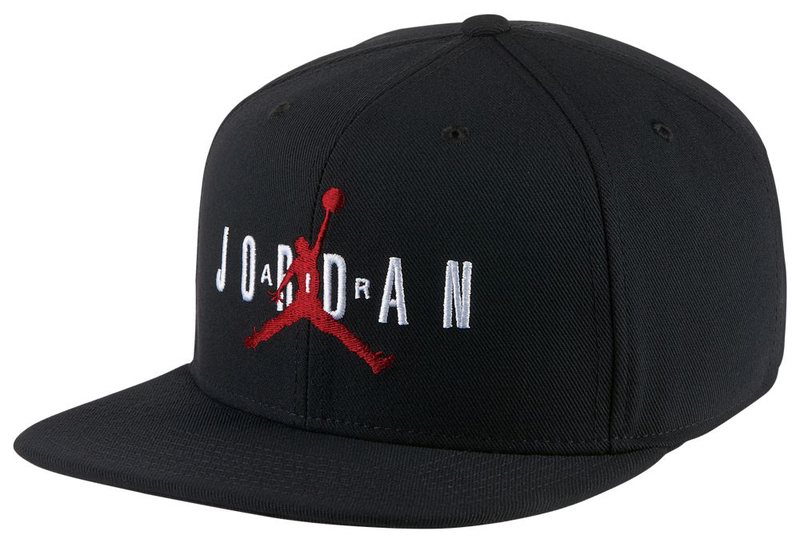 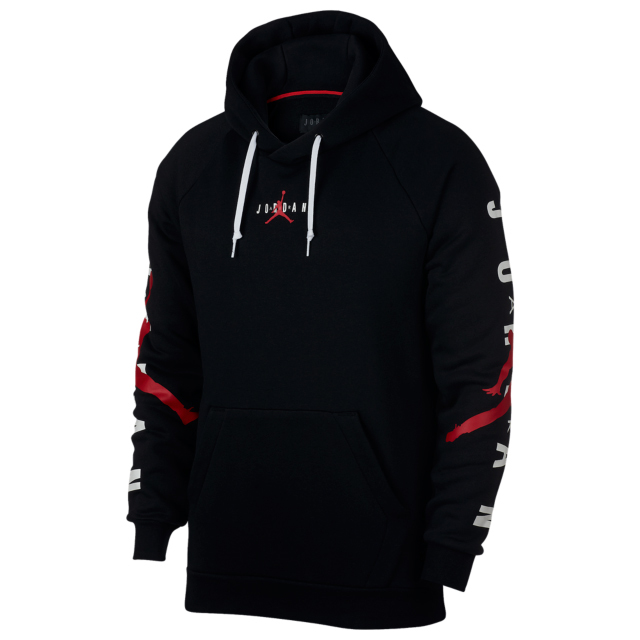 Made from soft tricot fabric with Air Jordan taping on the sides and Jumpman branding for a signature look, the Jordan Tricot Track Jacket and Pants come in black and red color schemes which both match well with the “Platinum Tint” AJ 11 Retro kicks. 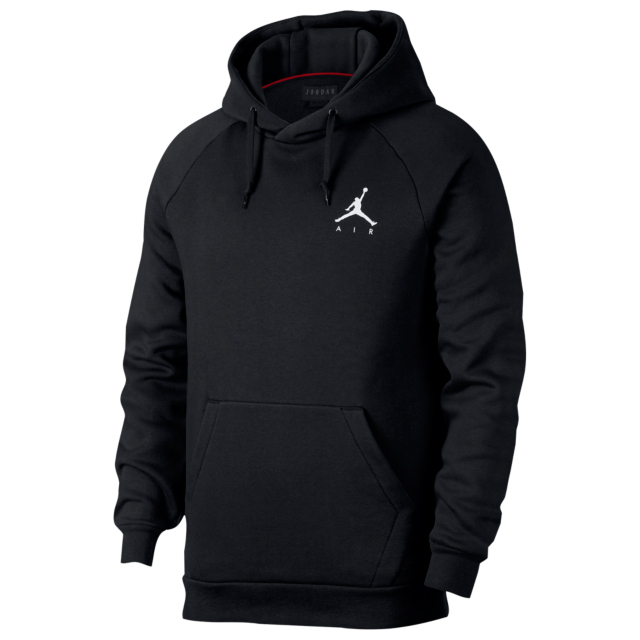 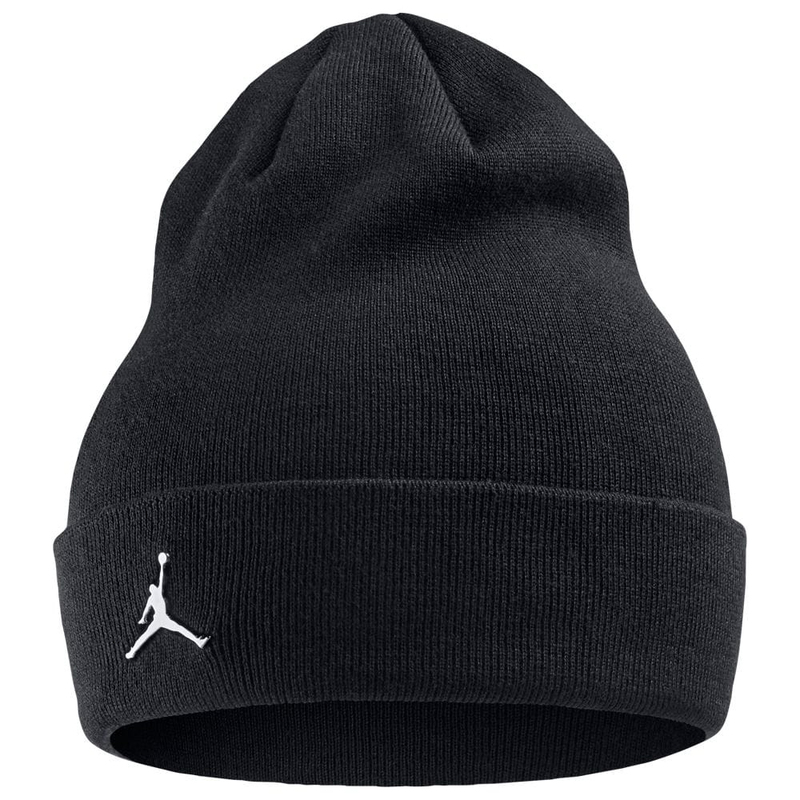 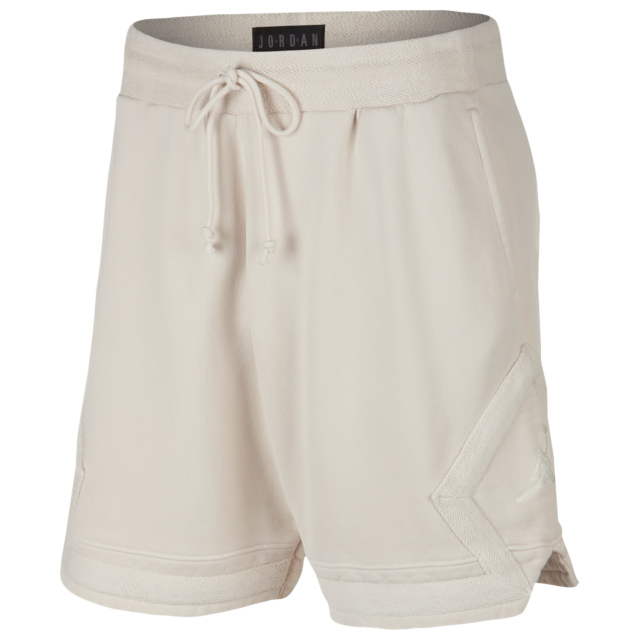 You can pick up the jacket, pants, shoes and other gear to hook below.